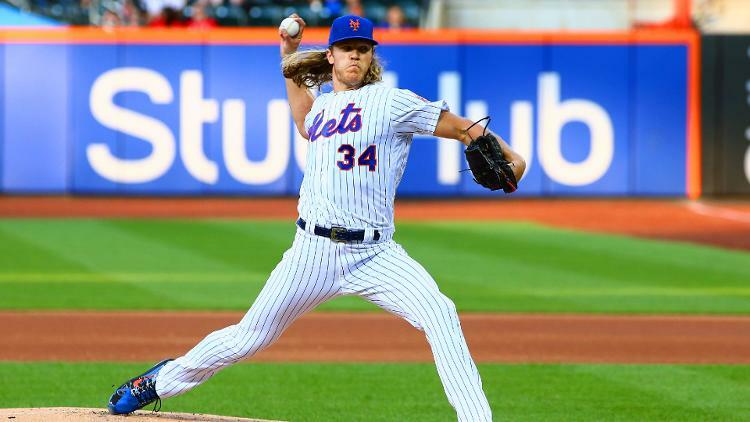 Episode 2 of The Nosebleeds Podcast features our hosts: David Spampinato, Chris Calamari, and Jackson Heil discussing the Braves signing Josh Donaldson to a 1-year deal and debating a potential move that would ship Noah Syndergaard out of Queens plus James Paxton joining the Yankees. There are also whispers of Robinson Cano coming back to the Big Apple, check out what the guys think about that. Click the play button below to listen!